Taking Hollywood by Storm-NikkiStorm, has come a long way,Baby!! From Teen-Parent to GrandParent, she's been a Registered Nurse in 3 states, currently pursuing an Acting career, and finally competing in this first annual Exoti-Lady World Pageant to make a bold statement: Beauty (and brains), does indeed, come in all sizes, shapes, colors and ages. 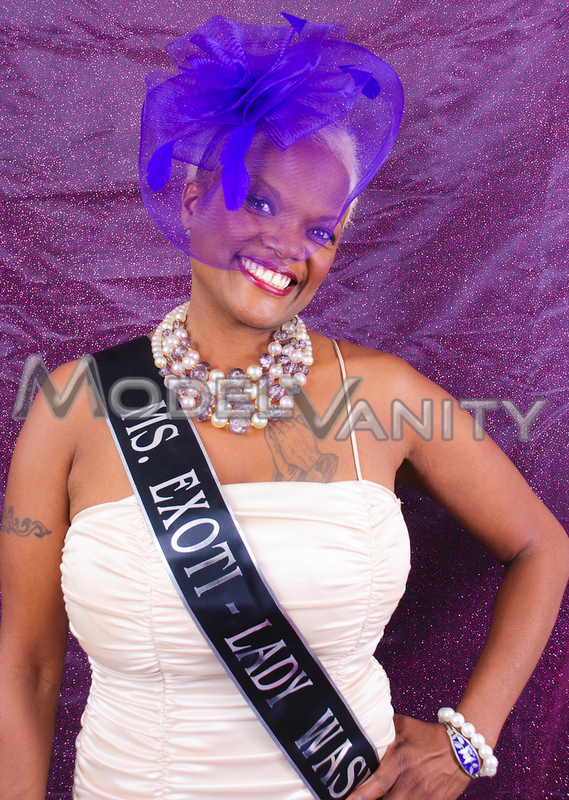 Maria Amor's Ms Exoti Lady Pageant is coming May 20th 2011. MV interviews Nikki Storm Ms. Washtington in anticipation of the event at the recent press conference.